iPhone X Vs Galaxy S9 Plus: Which Flagships Is For You In 2019? While Samsung has officially released the new Galaxy S10 lineup and iPhone has also gone on sale three iPhone 2018 models, its price is currently too high. If you don’t afford to purchase the latest Galaxy or iPhone flagship, but still want to experience the high-end features, then released flagships will be a better choice. They have a lower price, and you can still get great features without paying even a thousand dollar for a smartphone. 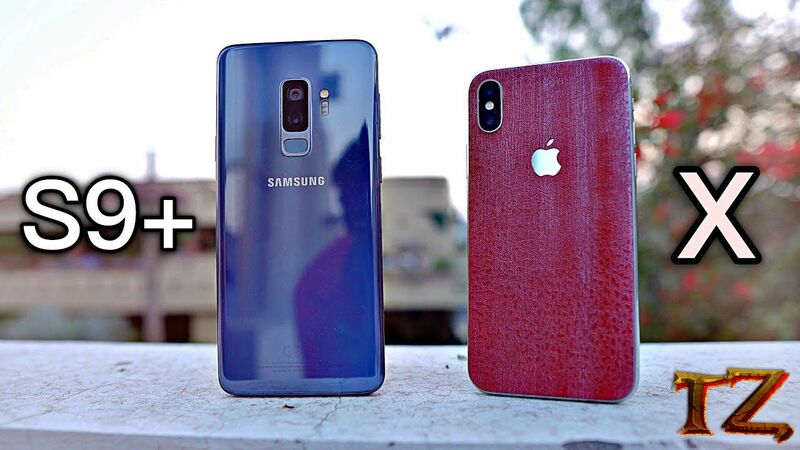 Samsung Galaxy S9 Plus vs iPhone X: Which phone is the best in 2019? 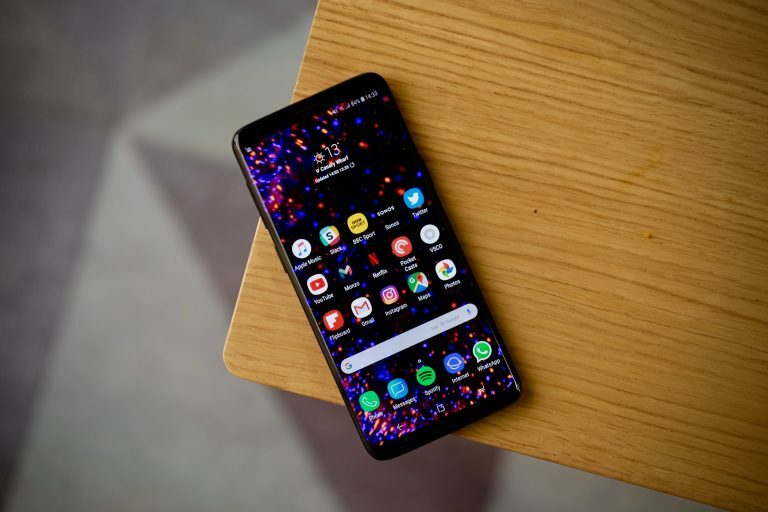 Samsung and Apple have long been in battle for years, with Samsung’s flagships offering the best Android-powered alternatives to Apple’s iPhone models. When the two giants come to blows, meaning that both companies will offer monster specs and performance from their respective flagship smartphones. However, which one is best for you in 2019, and what are their differences? Let us delve into the finer details. From iPhone X, Apple has embraced a bezel-less design, and it’s now sporting a look that’s more similar to its Android rival. Alternatively, we’ve seen ever-thinner bezels on Android flagships. Everything started with Galaxy S8 Plus, and there were a few changes with the Galaxy S9 Plus, while those similarities still remained. On the Galaxy S9 Plus, the bezel has been cut down more, making the top and bottom thinner. The top bezel still houses the cameras and sensors. Apple iPhone X was the first smartphone that created the ‘notch’ trend, which is then studied by many other Android manufacturers. ‘Notches’ are becoming very common, but it’s great when Samsung hasn’t followed suit. The fingerprint scanner on the Galaxy S9 was already placed under the dual rear camera. It’s now better but is still quite small. The Galaxy S9 Plus also includes face and iris unlock to compete Face ID sign-in system on iPhone X. Apple’s Face ID offers a better solution when you just look at the screen and the phone is already unlocked. iPhone X features 5.8-inch OLED screen; while Samsung Galaxy S9 Plus is a 6.3 inches Super AMOLED display. Galaxy S9 Plus has a higher-resolution 2960 x 1440 display, while iPhone X comes with a 2436 x 1125 resolution, giving a pixel density of 458ppi. Both the phones support HDR content from Netflix, but Amazon Prime and YouTube HDR supports are just available for Galaxy S9 Plus. The display of these phones are stunning and are still the best displays on the market today. From iPhone X, Apple has added a new technology, called True Tone, which would alter the colour temperature of the display according to the environment and it’s a feature I also love to see on Android phones.